Poets are invited to apply to become Bristol’s new City Poet. Miles Chambers was appointed the first City Poet following his rendition of his specially composed work ‘Bristol, Bristol’ at the official swearing-in ceremony for Mayor Rees in May 2016. If you live in and love Bristol, this could be the chance to rhapsodise about our hilly, creative, quirky metropolis. The winner will be required to compose 10 poems for specific events or projects and will take part in public performances and community engagement activities during Mayor Marvin Rees’ second term in office between May 2018 and May 2020. The prestigious role of the City Poet is managed by Bristol Cultural Development Partnership as part of the Bristol Festival of Ideas in association with the Mayor’s Office. The City Poet is given an annual fee of £5,000 for the core poems. Events that current City Poet Miles Chambers has performed at include the Mayor’s Annual State of the City Address in 2016 and 2017, the council’s Annual General Meeting and at a city twinning celebration, as well as appearing in a video for Bristol Energy. Applicants should be experienced poets living in Bristol who already have work published in print and/or online. 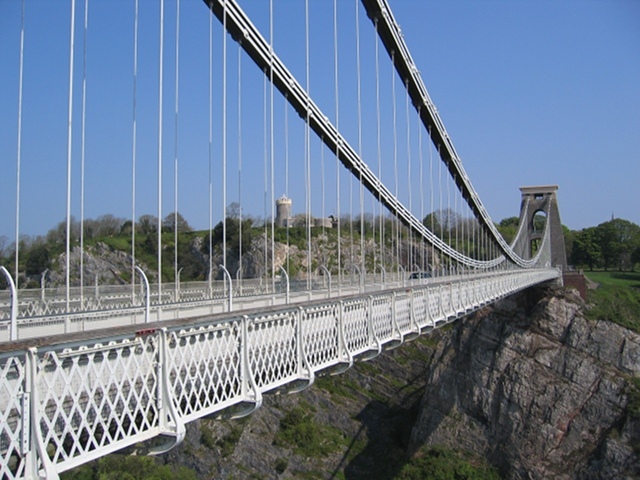 In addition to filling in an application form, you need to submit two poems (new works or ones already published) of up to 65 lines, one of which should have Bristol as its subject matter. You also need to include a personal statement of around 300 words expressing what you feel you would bring to the role. The application deadline is Friday 1 December 2017. The decision will be made in January 2018 with a handover from the present City Poet Miles Chambers to the new city poet in May 2018.